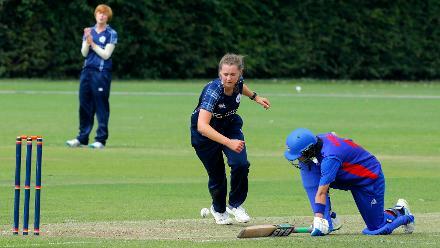 Match 9: Scotland Women v Thailand Women, Group B, ICC Women's World Twenty20 Qualifier at Utrecht, 10th July 2018. 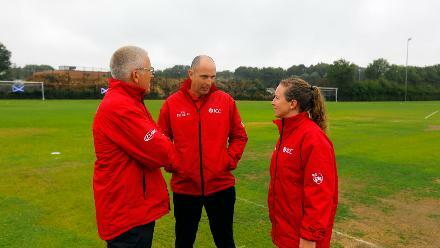 Umpires inspecting and discussing for the toss time after rain stopped, 9th Match, Group B, ICC Women's World Twenty20 Qualifier at Utrecht, July 10th 2018. 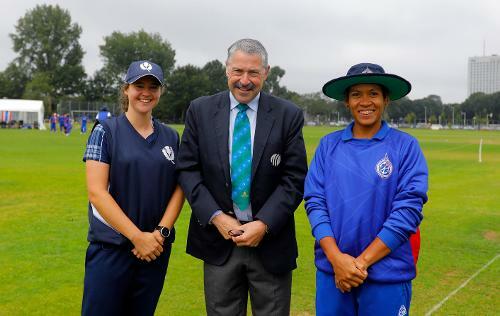 Umpires take to the field, 9th Match, Group B, ICC Women's World Twenty20 Qualifier at Utrecht, Jul 10th 2018. 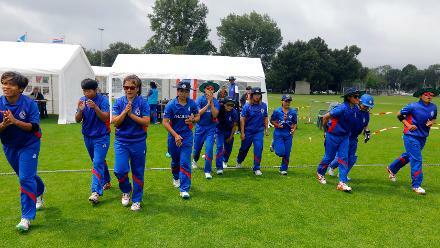 Thailand team entering the field, 9th Match, Group B, ICC Women's World Twenty20 Qualifier at Utrecht, Jul 10th 2018. 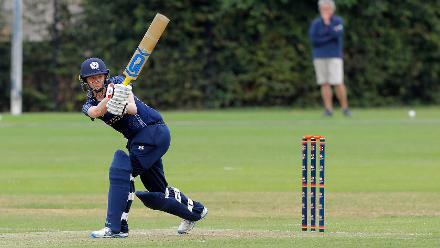 Scotland batsman SJ Bryce plays a shot, 9th Match, Group B, ICC Women's World Twenty20 Qualifier at Utrecht, Jul 10th 2018. 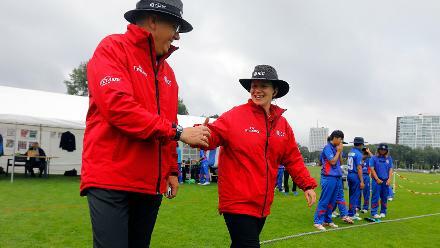 Thailand Bowler Boochatham celebrates the dismissal of Scotland Batsman Sarah Bryce, 9th Match, Group B, ICC Women's World Twenty20 Qualifier at Utrecht, Jul 10th 2018. 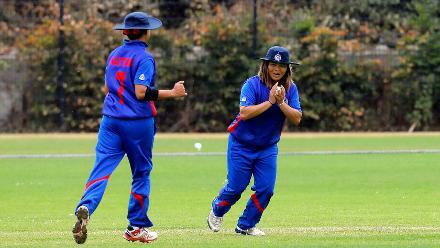 Thailand Bowler Boochatham celebrates the dismissal of Scotland Batsman Lorna Jack, 9th Match, Group B, ICC Women's World Twenty20 Qualifier at Utrecht, Jul 10th 2018. 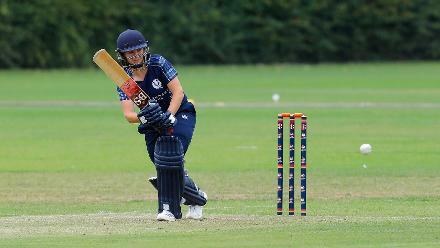 Scotland Batsman Kathryn Bryce plays a shot, 9th Match, Group B, ICC Women's World Twenty20 Qualifier at Utrecht, Jul 10th 2018. 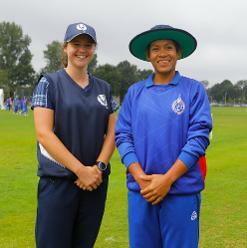 Thailand fielder takes the catch of RV Scholes, 9th Match, Group B, ICC Women's World Twenty20 Qualifier at Utrecht, Jul 10th 2018. 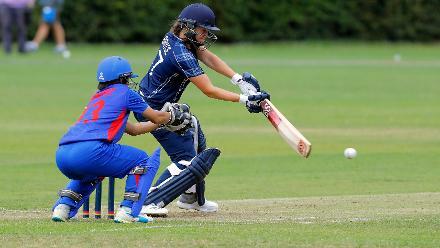 Becky Glen of Scotland plays a shot, 9th Match, Group B, ICC Women's World Twenty20 Qualifier at Utrecht, Jul 10th 2018. 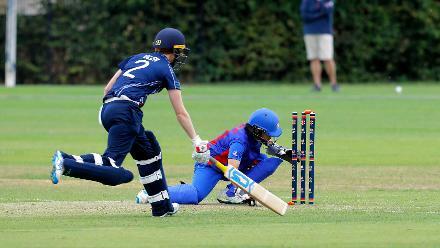 Becky Glen reaches the crease as the wicket keeper misses the runout chance, 9th Match, Group B, ICC Women's World Twenty20 Qualifier at Utrecht, Jul 10th 2018. 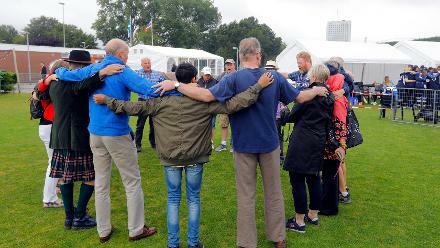 Batsmen take a break, 9th Match, Group B, ICC Women's World Twenty20 Qualifier at Utrecht, Jul 10th 2018. 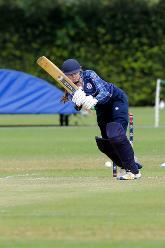 Thailand batsman plays a shot, 9th Match, Group B, ICC Women's World Twenty20 Qualifier at Utrecht, Jul 10th 2018. 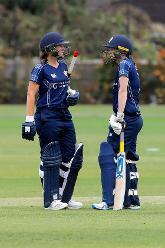 Scotland celebrating the win over Thailand, 9th Match, Group B, ICC Women's World Twenty20 Qualifier at Utrecht, Jul 10th 2018. 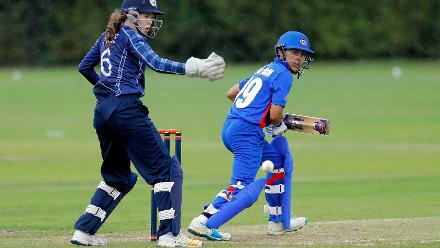 Thailand batsman Nannapat Koncharoenka plays a shot, 9th Match, Group B, ICC Women's World Twenty20 Qualifier at Utrecht, Jul 10th 2018. 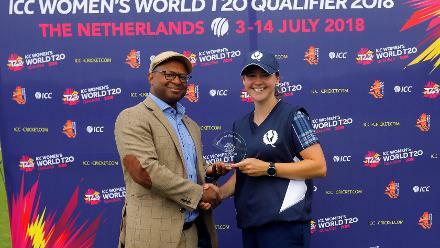 Mr Urlick presenting the Player of the match award to Kathrine Bryce, 9th Match, Group B, ICC Women's World Twenty20 Qualifier at Utrecht, Jul 10th 2018. 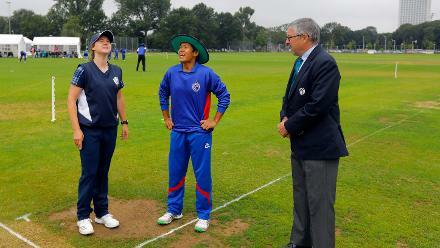 Thailand batsman Ratanaporn Padunglerd is almost runout, 9th Match, Group B, ICC Women's World Twenty20 Qualifier at Utrecht, Jul 10th 2018.